We've partnered with several local companies, instructors and guides to keep you up-to-date with the piste, off-piste and park conditions in Tignes and the surrounding areas. Please note all snow reports are the opinions of local instructors and guides and are open to interpretation. These snow reports are not the opinion of Tignes Spirit Rentals and we cannot be held responsible. 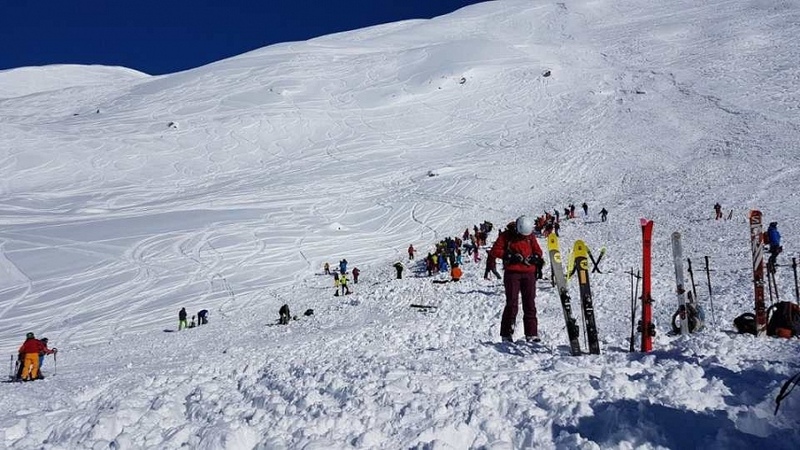 Please check with local Piste Hors / Ski Patrol before heading off-piste and always take up to date avalanche equipment and know how to use it!